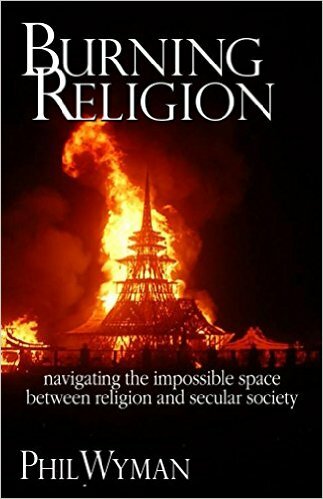 The third and final section of Burning Religion: navigating the impossible space between religion and secular society reconsiders the basic values of Carnivalesque Revolution, and gives examples of its activity in some of the wildest places, and along some of the hottest topics of our day. Follow the links below to tell me I am crazy, or encourage me toward more craziness. This is the space of interaction with the writer.